Here are 4 must do national parks / hikes to do when visiting Arizona and Utah. The land of gorgeous red rocks, cute little scattered bushes and cacti, and expansive national parks, I fell in love with this desert laden road trip. Located off of State Route 9 in Springdale, Utah, Zion National Park is infamous for its steep red, rocky mountains. Aside from oogling at the gorgeous views left and right as we drove through the winding open road inside the national park, our two favorite hikes at Zion included the Canyon Overlook Hiking trail and Angel's Landing. The Canyon Overlook trail was a very easy, pleasant 1 mile roundtrip hike, with a breathtaking view at the top of the canyon. The trailhead begins right at the parking lot and the elevation gain is only about 100 feet. The trail itself is quite suitable for children, as we saw many families ascending and descending the trail as we hiked through. With an elevation change of 1488 feet, cliff drops to the left, cliff drops to the right, and a mere chain to hang onto, this 5 mile (roundtrip) hike is easily one of the most popular and thrilling hikes in Zion National Park. 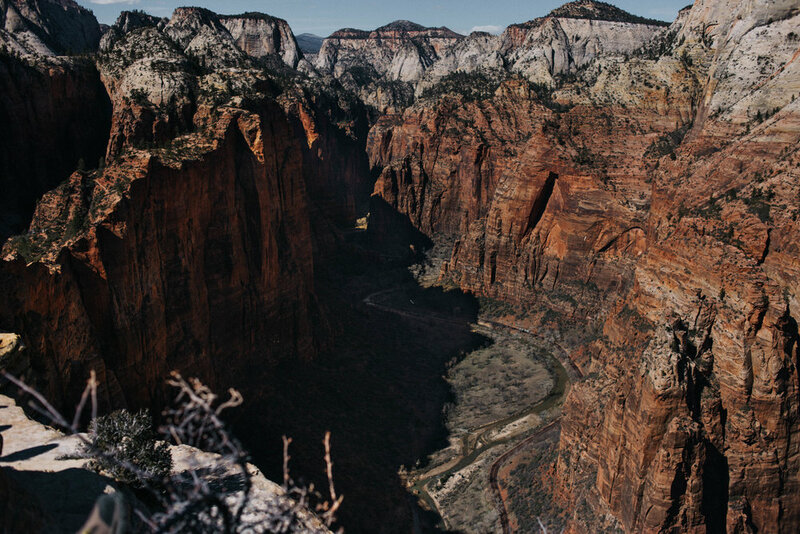 Angel's Landing starts off with steep switchbacks, which really gets your thighs burning. You then reach a nice flat area where many people are seen chowing down on their packed snacks and lunches, before they head to the rocky rest of the trail, where people can be seen clinging onto chains as they descending and ascend the many hills. Bring plenty of water and a few snacks, especially if you are to hike in the summer time. This hike can take a total of 3-6 hours, depending on the lines and your own pace. During certain months, often beginning in March, private vehicles are not allowed on the Zion Canyon Scenic Drive, so there is a free shuttle to take. The shuttle came as often as every 5-7 minutes, so no need to rush. Make sure to give the bus shuttle website a check for more information! 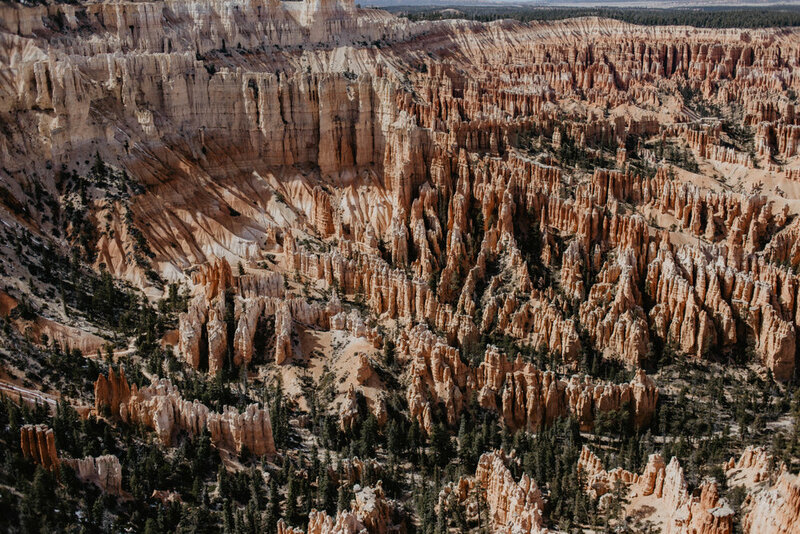 Home of numerous hoodoos (a geology term for "all, thin spire of rock that protrudes from the bottom of an arid drainage basin or badland"), Bryce Canyon is an infamous Utah sight to behold. A few highly recommended spots to visit in Bryce Canyon include Inspiration Point, Navajo Trail (starting at Sunset Point), and Bryce Point. 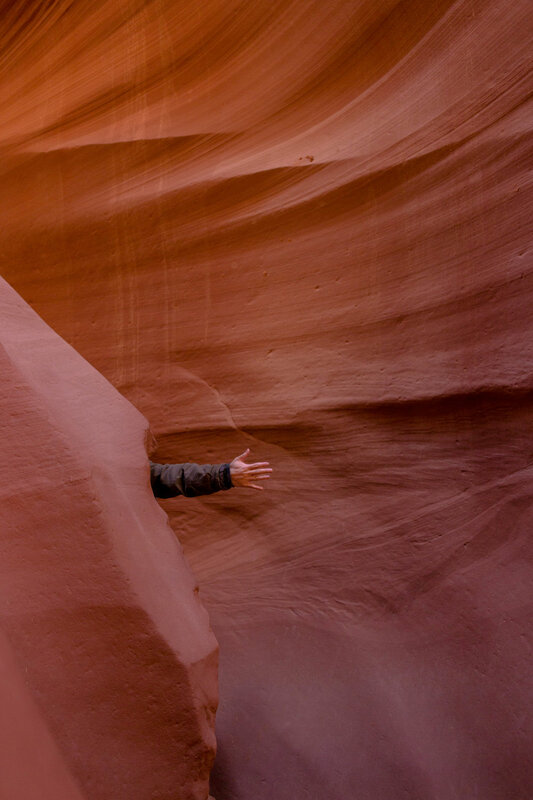 As popular as the Arizona antelope canyons are, it truly does not cease to amaze every eye that beholds its beauty. 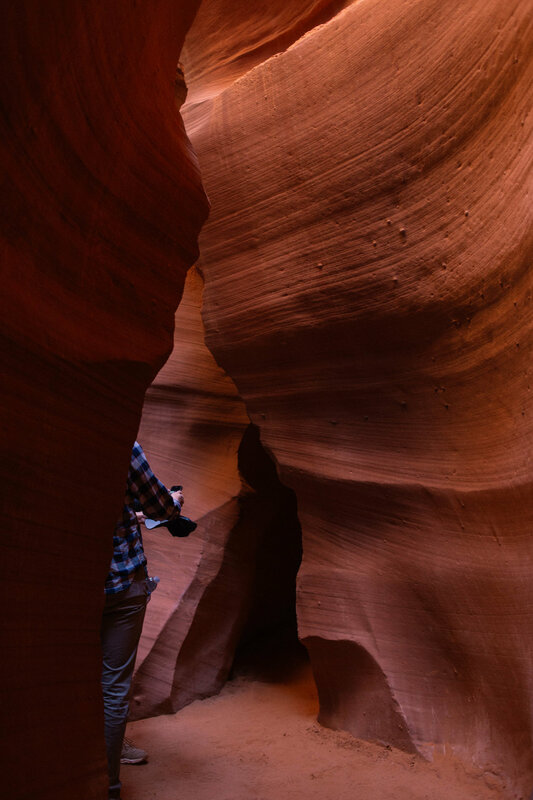 There exist both the Upper and the Lower Antelope Canyons, I would recommend the lower canyons if you do not mind walking up and down a few stairs for a less crowded experience. If your goal is to see the gorgeous lightbeams, I would recommend going to visit the Upper Antelope Canyons. You cannot access the canyons without booking a tour, so I highly recommend Dixie Ellis tours. Our group had an amazing experience with them and would highly recommend the tour to anyone! I continuously felt butterflies fluttering in my stomach as I leaned over the edge trying not to give in to my fear of heights. Arizona's Horseshoe Bend is large and expansive, a beautiful sight to behold for only a short 1.3 roundtrip hike to the overlook point from the parking lot. It's a very crowded spot, but fun to visit nonetheless! Overlooking the Colorado River, this is a popular spot for tourists to stop by! Price: Free! Donations are welcomed at the visitor center. The above is an example of a 5 day road trip itinerary for traveling through Arizona and Utah. We took a plane and landed in Las Vegas, where we rented a car from the airport. While the following shows the time commitments for driving to each park, we decided to stay in Airbnbs located in between the national parks to break up the long drives over the course of the day! A good area to break up this drive for us was to stay in Kanab, Utah in between Bryce Canyon National Park and visiting Page, Arizona, since Kanab lies halfway right in between the two areas. The drive wasn't too bad overall, and we really enjoyed the scenic views as we traveled in between the parks!